Turbo-charge Adestra and your website with real-time content and automation to join up email and web personalization that accelerates online conversion. 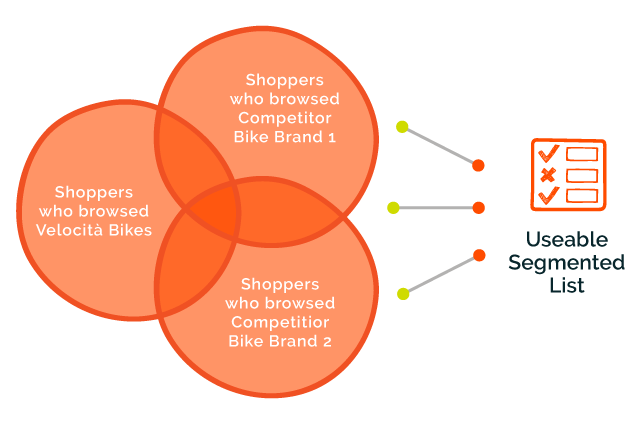 The Fresh Relevance Product Recommendations are designed to be used in different channels, not just on websites. 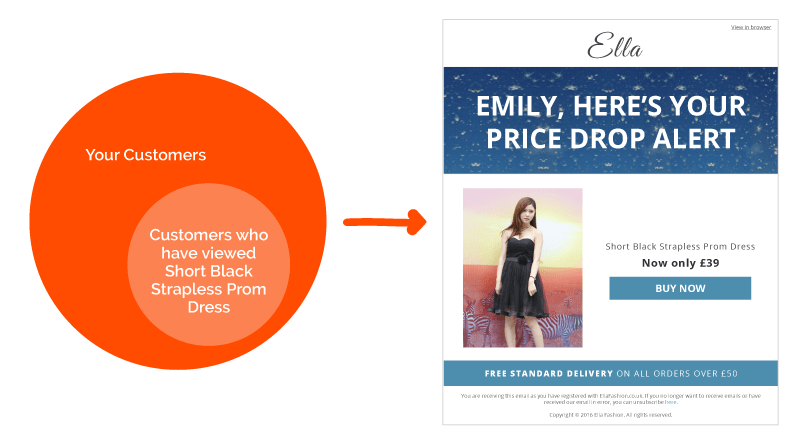 Email and web personalization can be fully aligned. Machine learning techniques are used to create the most relevant offers. Easy to set up and you have full control. 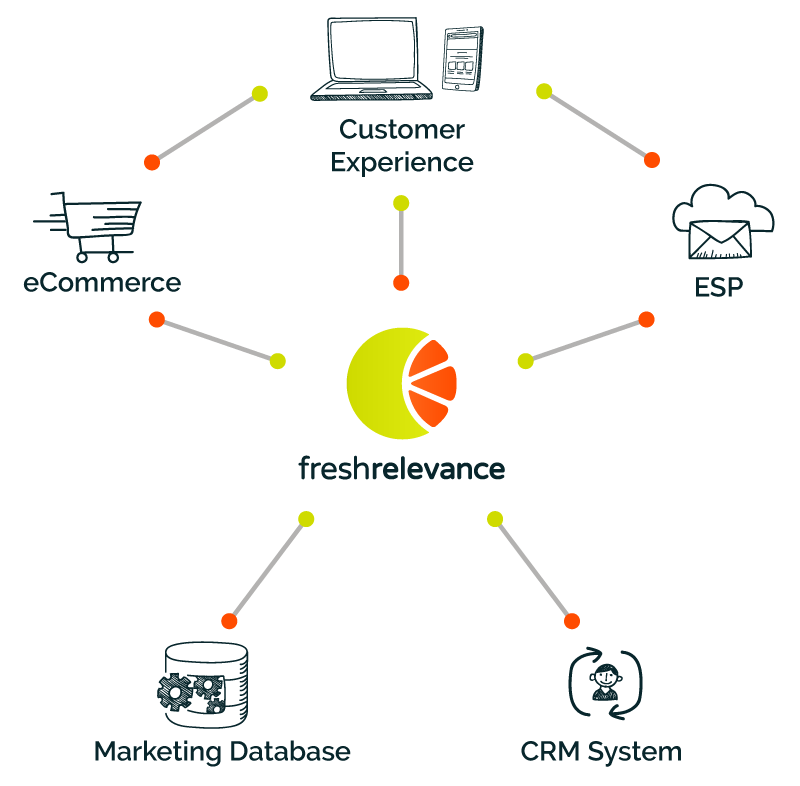 Whatever eCommerce platform you use, Fresh Relevance integrates transactional and behavioral data with Adestra. Product details are collected and updated in real-time so there is no CMS integration required. 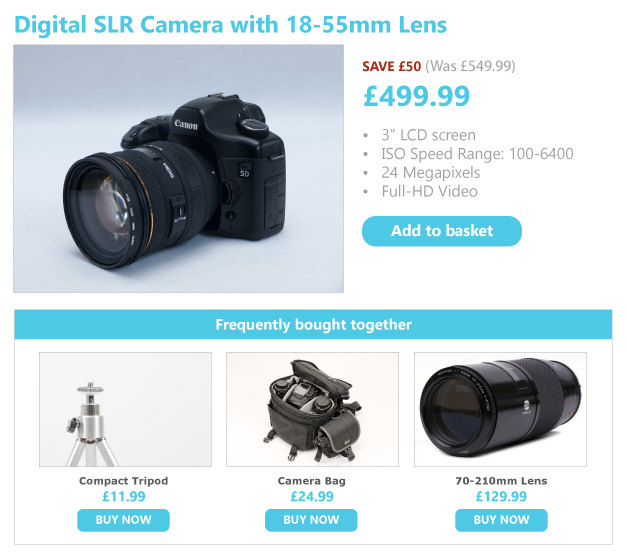 Far more than shopping cart and browse abandonment emails, Fresh Relevance advanced triggered emails include Price Drop Targeting and Back in Stock alerts. With Fresh Relevance triggered emails, email templates are managed in Adestra just like any other email creative. See much higher identification rates than other solutions due to our advanced browser ID techniques. Fresh Relevance open time content ensures your messages are real-time relevant and contextually correct. Fresh Relevance provides integrations for three of the most popular Social Media channels; Twitter, Instagram, and Pinterest. Include your social media accounts in real-time in your emails and web pages. 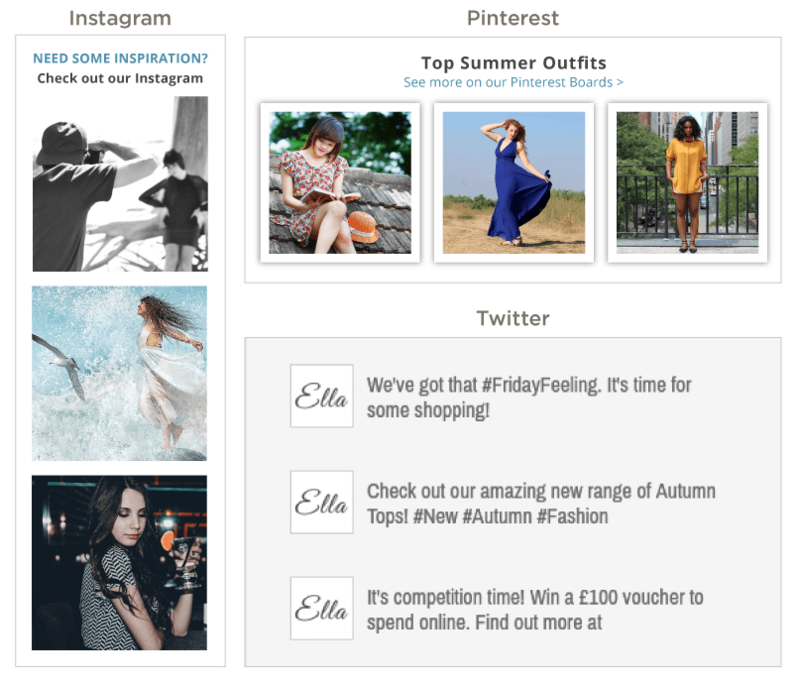 If you spend time creating this content – use it to engage your customers in different channels. Social Proof techniques are effective at creating urgency to motivate buyers online as well as driving email engagement. Segment your shoppers based on behavior and purchases and target them with other marketing tools including social media channels like Facebook Ads. Adestra have been empowering their clients to maximize marketing ROI through email-driven technology for over 10 years. Their flexible account structure, obsession with customer success, and award-winning service have gained the trust of global and growing brands alike. They were founded on the principle that marketing success takes more than technology, and that’s why customer service is at the heart of their business. They’re not just Software as a Service, they’re Software AND a Service.